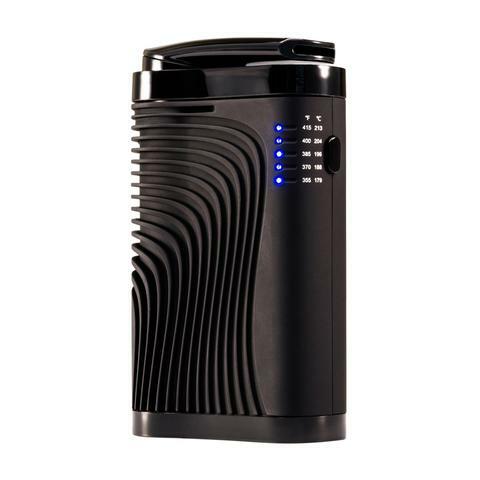 The Boundless CF Vaporizer is top-of-the-line when it comes to high-powered portable vaporizers and their accessories. With its large herbal chamber and rapid heating element (about 20 seconds), the Boundless CF Vape has incredible performance. The Boundless CF is the flagship of the greater CF line by Boundless, which also has the Boundless CFX as well as the Boundless CFC and CFV. 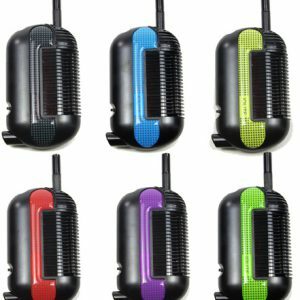 All of these vapoes are compatible with the same Boundless Accessories. The Boundless CF is the perfect vaporizer for people wishing to bridge the gap between convenience and power, so make sure you check out your Boundless CF today! Enjoy over 10 full cycles per full charge with the Boundless CF Vaporizer internal lithium battery and a smooth airflow that fully isolates the airpath without the byproducts of combustion smoke. When it comes down to having a high quality vaporizer, the CF is one of the top tier premium vaporizers. 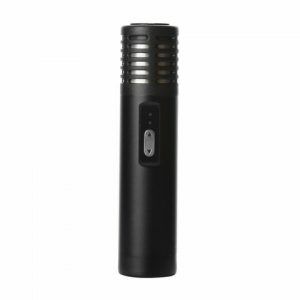 One of the best aspects of the Boundless CF Vaporizer is its ease of use. There is practically no learning curve when you pick up a Boundless CF Vape, its super simplistic to pack the chamber and ultra-accessible for all users regardless of their prior vaping experience. The mouthpiece has to be twisted around in order to be used and ensures a smooth draw while also providing a stylish aspect. 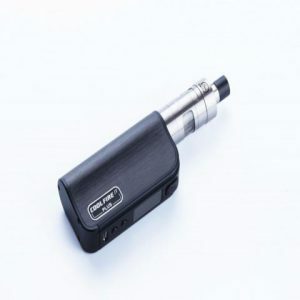 The Boundless CF Vaporizer is an ideal choice for first time Vape users and experienced pros alike, combine this with an extremely competitive price point and you’ve got yourself one of the potential breakout Vapes for the foreseeable future.